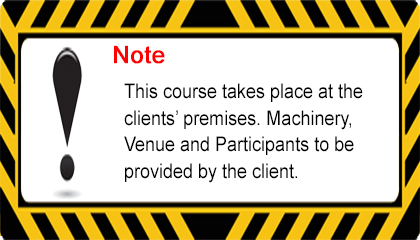 This QSCS Mini Digger training course is SOLUS Approved. 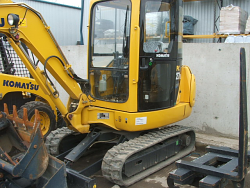 The QSCS Mini Digger training course is of 1 day duration with a maximum of 3 candidates catered for. Candidates must be at least 18 years old, have at least 6 months (within a two year period) full time quarry experience operating a mini digger, in accordance with the 1st Schedule of the Safety, Health and Welfare at Work (Quarries) Regulations 2008, and must have undergone Safety Awareness Training including Employees duties/responsibilities, Health and Hygiene, Traffic Management, and Site Specific Hazards/Safety. QSCS Mini Digger training Practical Test:- In the practical test the candidate will demonstrate tasks with the excavator. All practical tasks must be completed within a set time.